This easy fuss-free homemade facial wash works on all skin types to cleanse, balance the skin’s pH, and protect it all at the same time! Try this super easy, fuss-free facial wash that is totally natural and chemical free and will leave your skin happy and healthy! When it comes to DIY products, some recipes can be intimidating with a long list of ingredients and often things we don’t necessarily have on readily available. 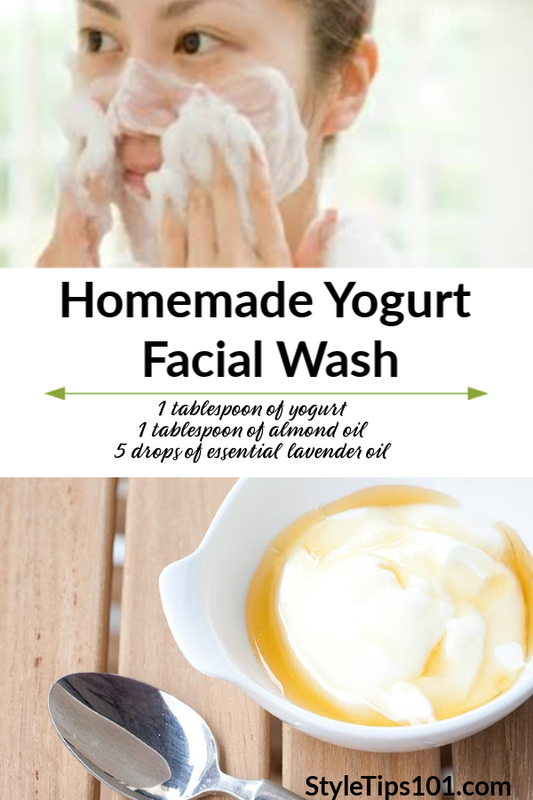 This homemade facial wash recipe only calls for three ingredients and when it comes essential oils, the absolute must-have is lavender as it is useful in so many ways being aromatically therapeutic and when applied topically does wonders for the skin. Lavender essential oil is known to be anti-inflammatory, antibacterial and is an antioxidant nourishing powerhouse. When used on the face it helps to reduce acne, redness, and irritation and can eliminate bacterias that penetrate deep into the skin’s pores. Lavender’s antioxidant compounds give it the power to prevent wrinkles while detoxifying and replenishing tired, dull skin. Yogurt contains lactic acid which exfoliates dead skin cells and helps to further strip the skin of toxins while leaving pores tightened. Yogurt is also super moisturizing and is packed with antioxidants that prevent damage from free radicals thus making it anti-aging. 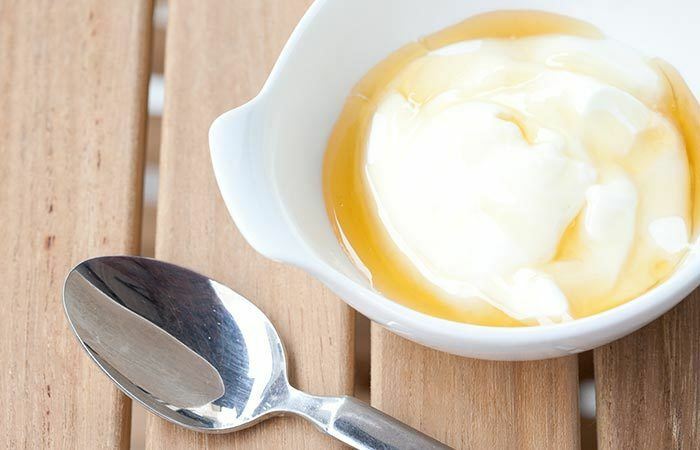 The zinc in yogurt further helps to brighten dark spots and dulled skin under the eyes. Almond oil is light and easily absorbed by the skin making it a great option for use on the face. It is oh so nourishing and will leave skin soothed and glowing. It’s fatty acids help to seal in moisture giving dry skin a much needed boost and the high content of vitamin E further helps to heal damaged skin. To make, combine all ingredients in a mixing bowl and stir until well blended. Next, apply to a clean, damp face and gently massage for 2-3 minutes. Finally, rinse with lukewarm water and again with cool water and pat dry.